Former opposition chief and Malawi Congress Party (MCP) president John Tembo has been honoured with a prestigious degree of doctor of philosophy in leadership management by University of Malawi (Unima). Tembo, who served as chairperson of University of Malawi Council in the 1970s when MCP was in power and he was regarded as the country’s ‘strongman’, will be conferred the honorary PhD as part of the Unima 50th Anniversary Celebrations. He will receive the PhD in the Great Hall at Chancellor College in Zomba alongside the third graduating class of 2014/15 academic year. 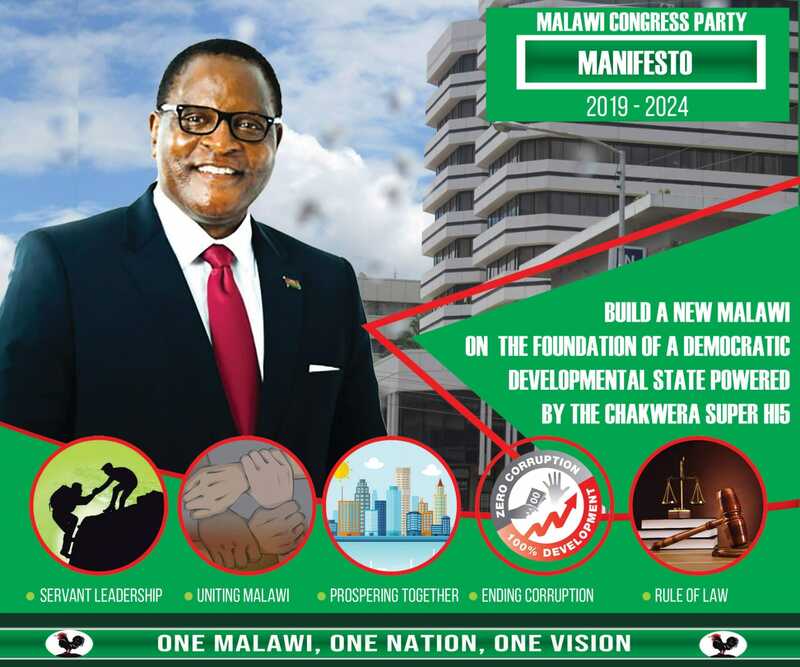 The retired politician, who once served as Governor of the Reserve Bank of Malawi, already holds a bachelor of arts in political philosophy from the University of Roma (also known as Pius XII College) in Lesotho. “I am pleased to convey the decision by the Council of the University of Malawi that you be awarded an honorary degree, a Doctorate Degree in Leadership and Management for the outstanding leadership in Malawi and beyond,” reads a letter addressed to Tembo from the University Office in Zomba signed by deputy university registrar Ashanie Gawa dated February 29 2016. May I dispute Titherward Wendo’s remarks that Tembo was at the University of Basutoland between 1964 and 1975. It seems to me that Wendo’s comments,are misleading and bunkum.The years he as mentioned ,1964 and 1975 Tombo was already in active politics with an aim of succeeding Banda when the former succumbed to natural circumstances.But it didn’t turn that way.SORRY!!!! Really happy! This is a great idea. He has been recognised, respected & honored while alive! Let’s look for more of such, encourage them so they can be more productive. Every Malawian has a fundamental right to write what he or she deems right regardless of ethnic differences.I strongly feel that John Tembo does not in anyway qualified to be awarded PH,D for his past cruelty and disregard for others’ human and democratic rights which every Malawian of integrity and compassion deserves.As the highest institution in the land,Malawi University has itself to blame for it’s thoughtless and lack of sense of pride.SHAME!!!! CONGRATULATIONS DR DANGER JZU Tembo. Let’s be accurate. There is no University of Roma. There is La Universita di Roma, popularly referred as La Sapienza. JZU Tembo did not attend La Sapienza. He attended Pius XII Catholic University College, Roma, Basutoland. Between 1964 and 1975, this institution changed its name twice and finally became known as the National University of Lesotho, which is the name it has retained to this day. The difference between inaccurate and dishonest journalism is one of intention; both have the same effect: they misinform the public. Congratulations for the Award due to good example of hard work and integrity. Obviously some people were born with jelousy and envy and this is an example of it. Had it been that the degree was being offered to a southerner bwezi kuli kwe kwe kwe! now its Tembo kuli ziiiiiii! anthu oipa inu. Analandira a first lady koma iiiiiiiiiiiiiiiiiii! kukhala ngati alowa ufumu wakumwamba ndi kuyankhula zopanda pake lero chigawengachi nacho chalandira yake ndiye mukuti ‘thank you’ hahahahaha a Malawi. Very shameful people.